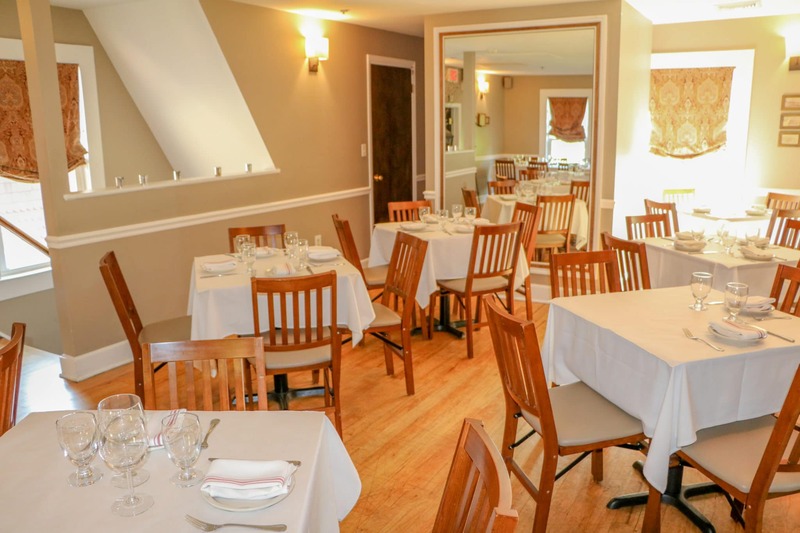 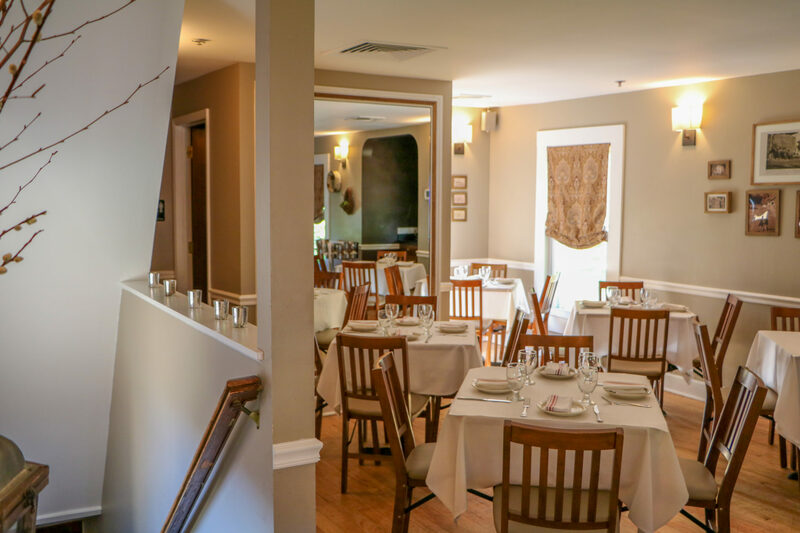 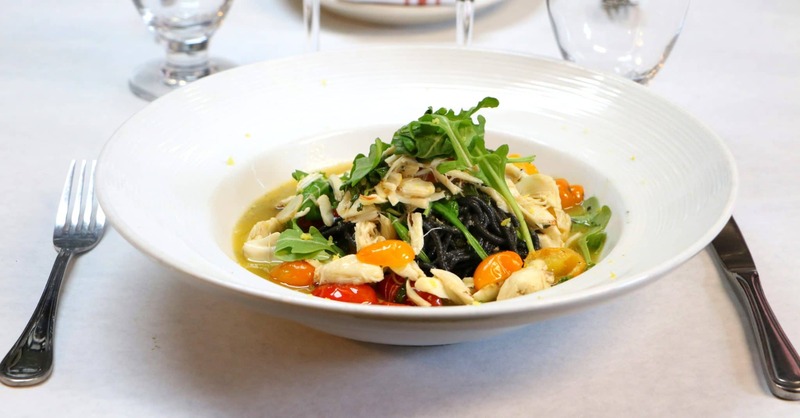 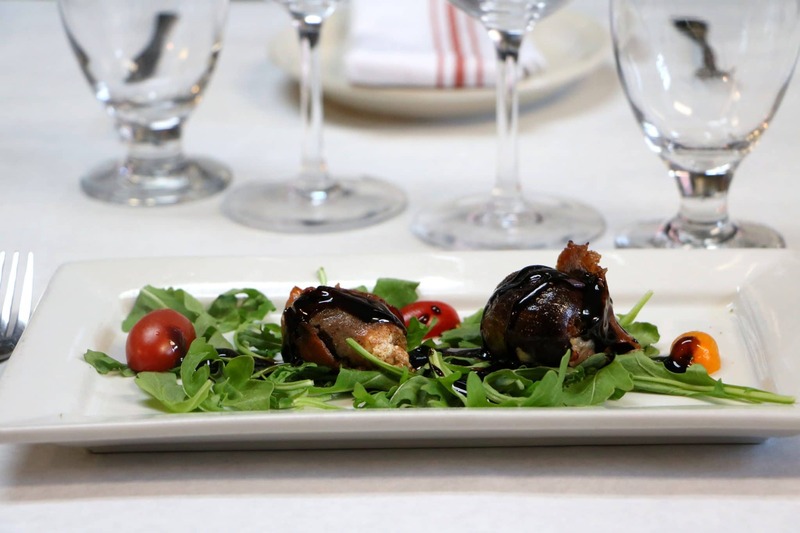 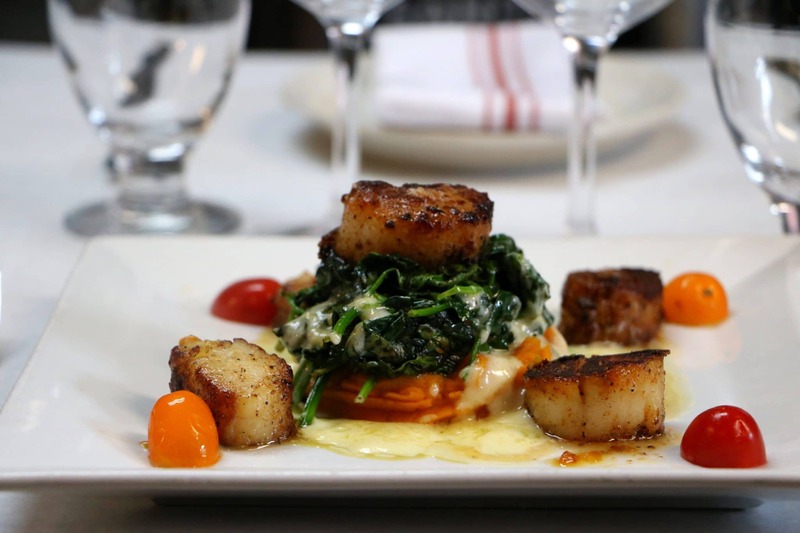 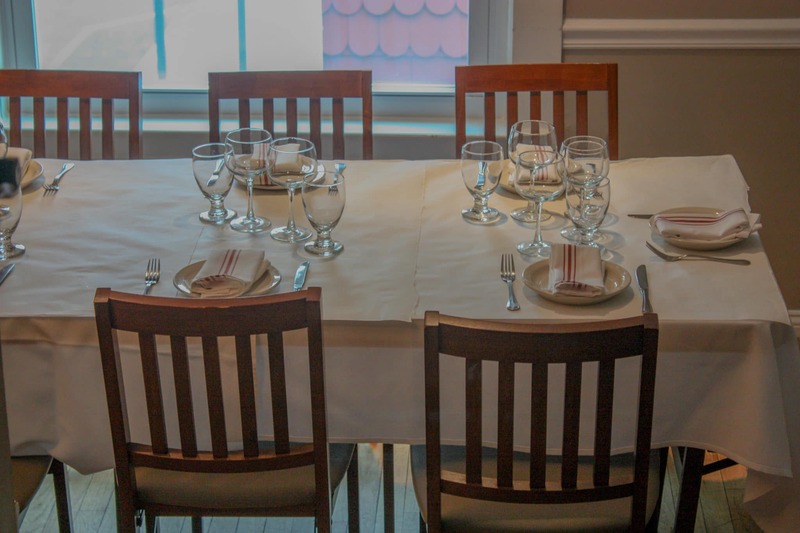 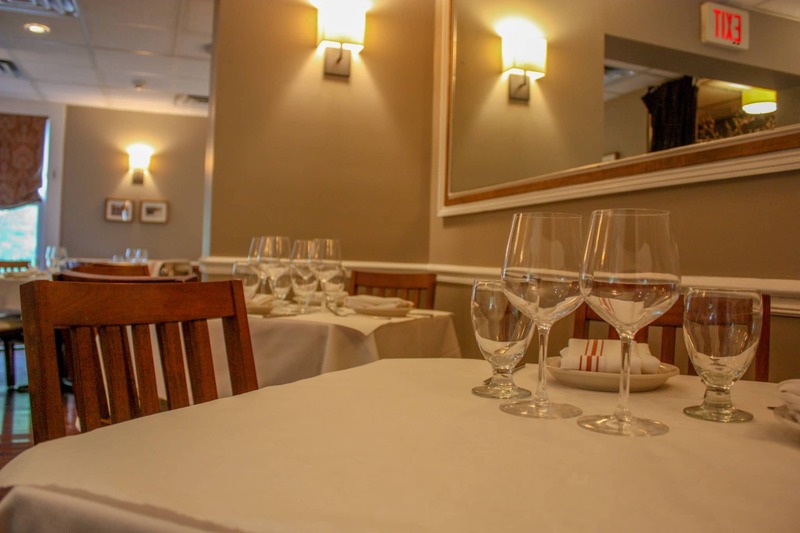 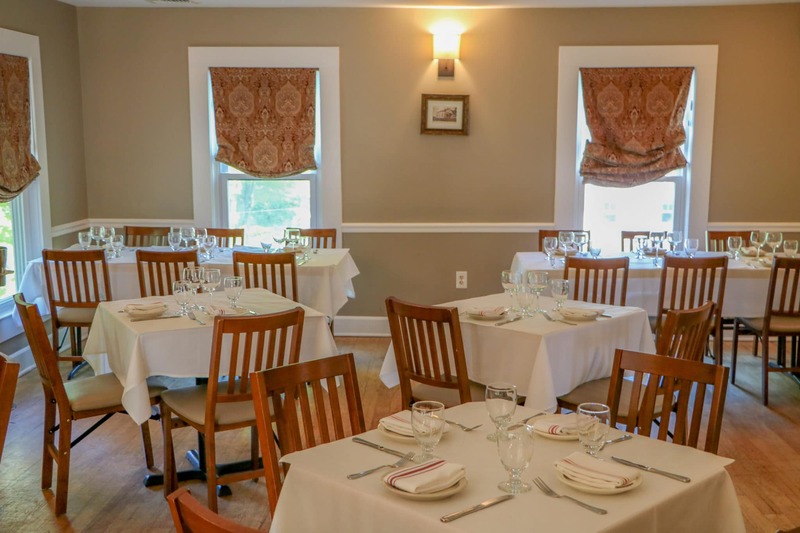 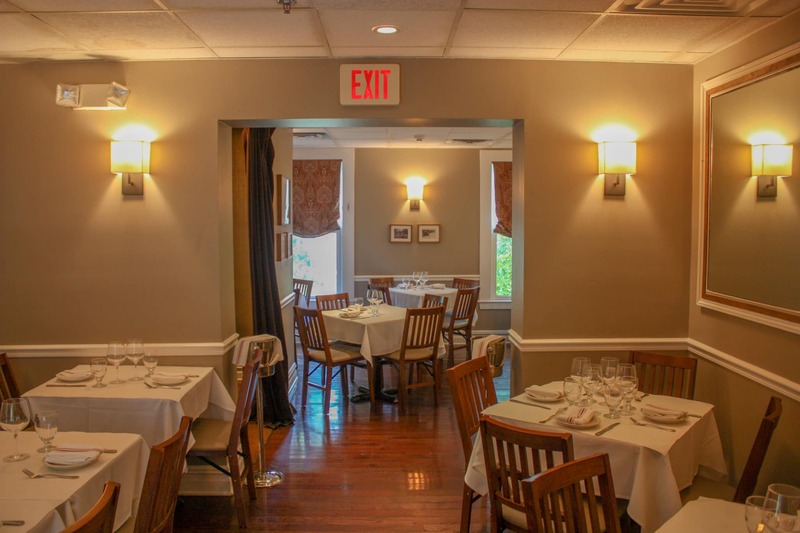 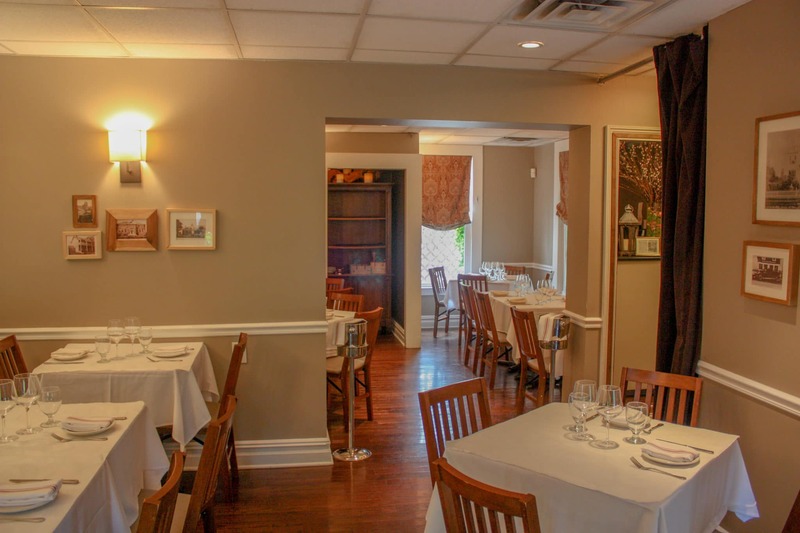 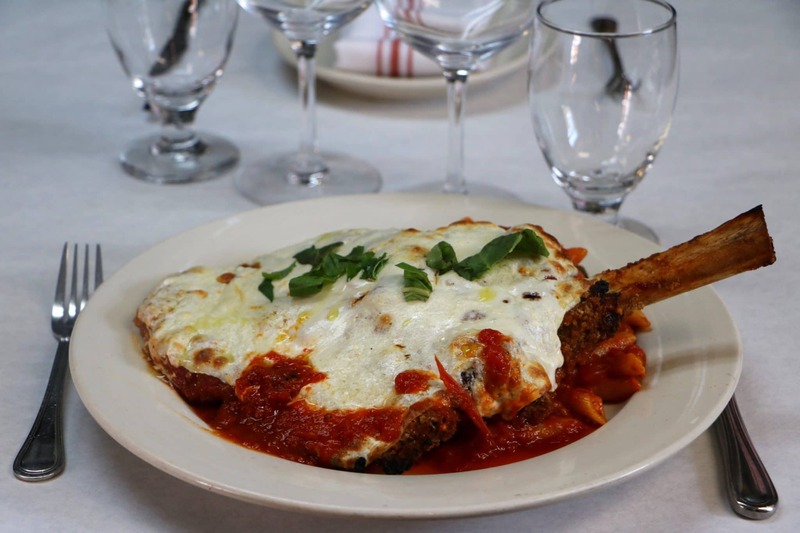 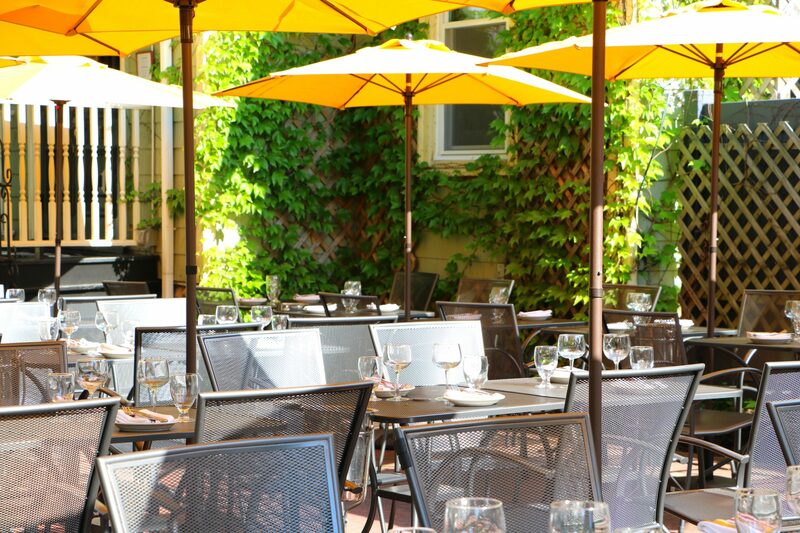 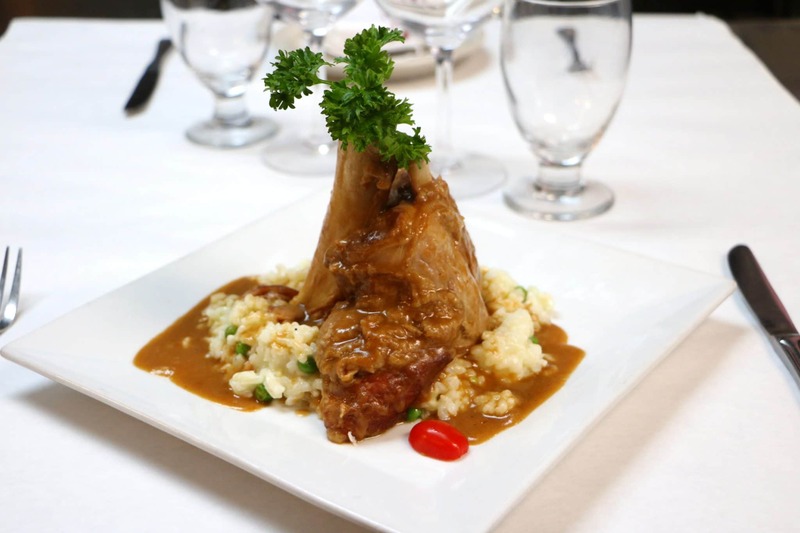 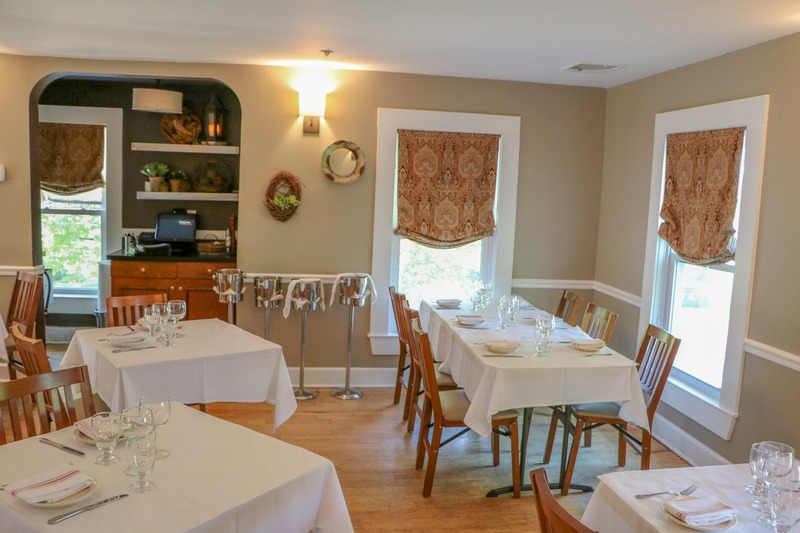 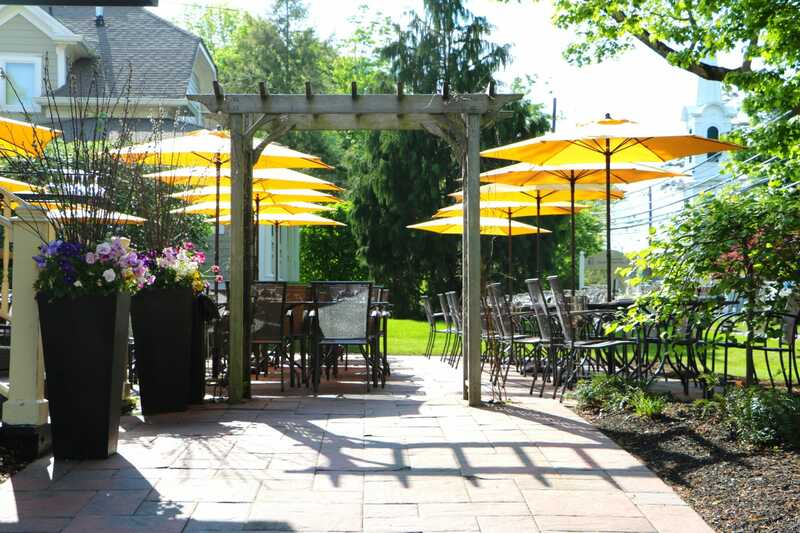 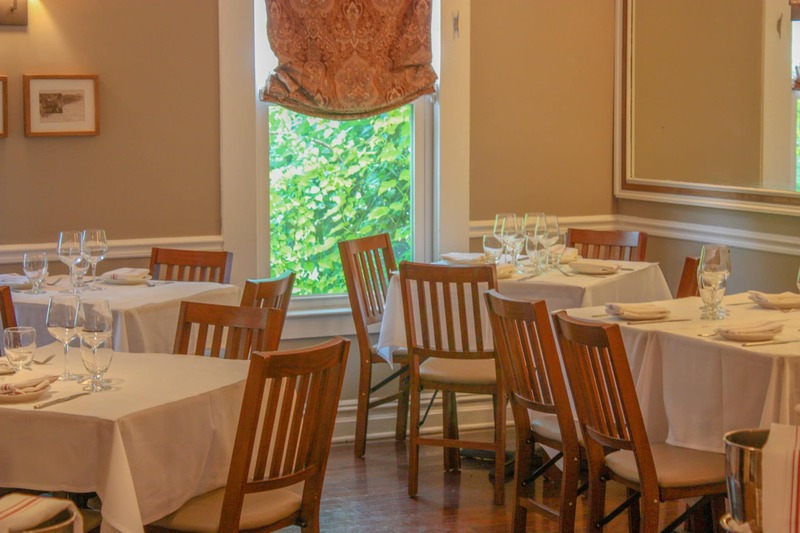 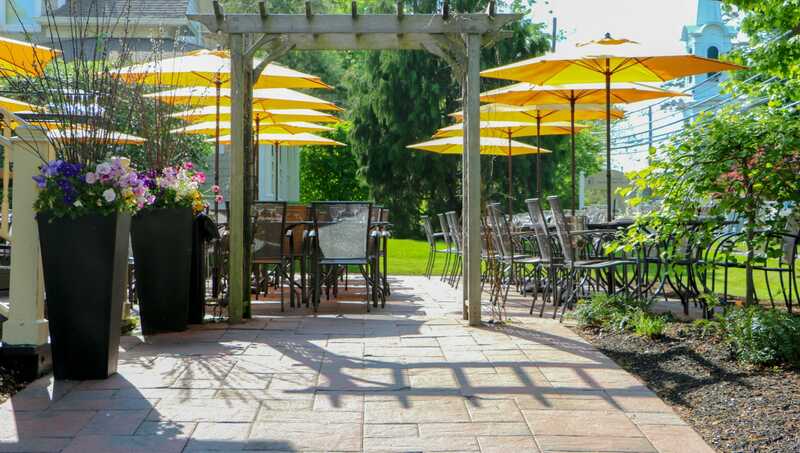 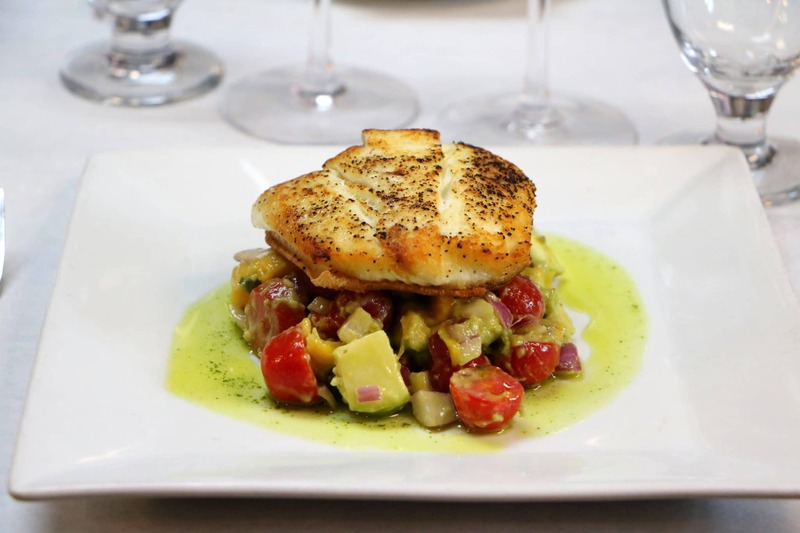 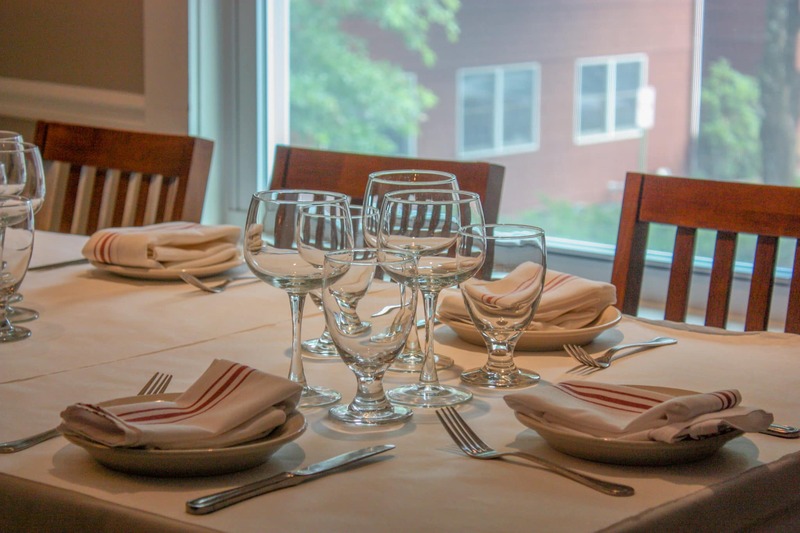 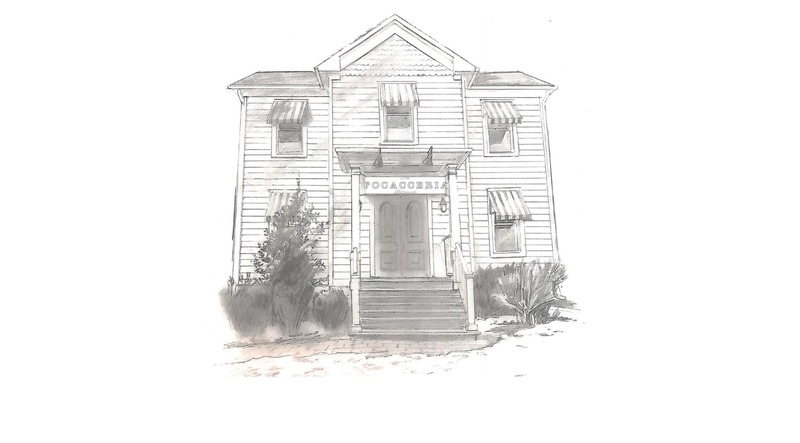 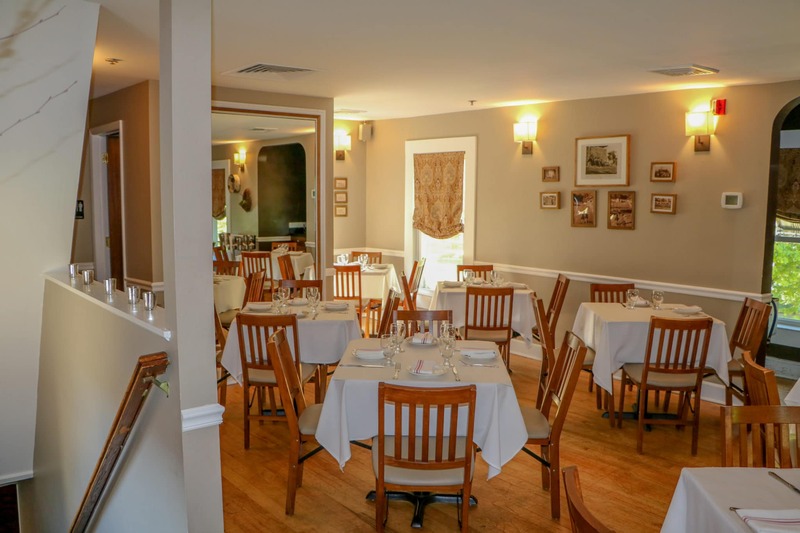 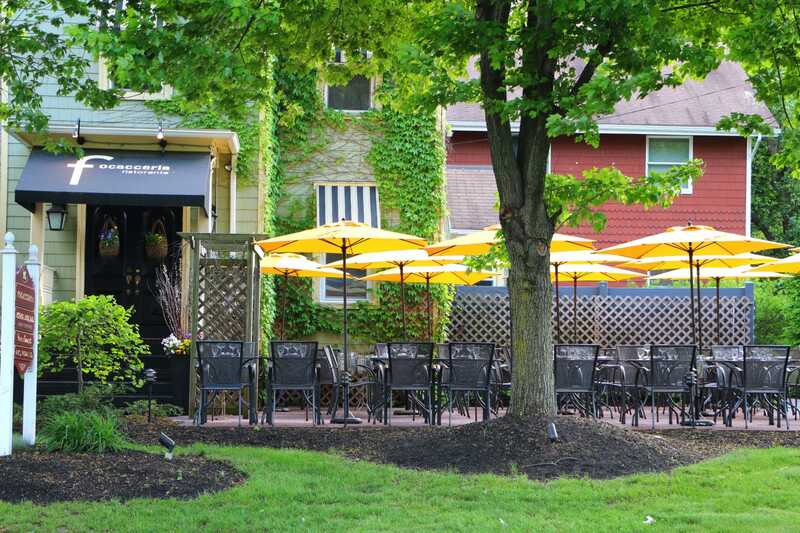 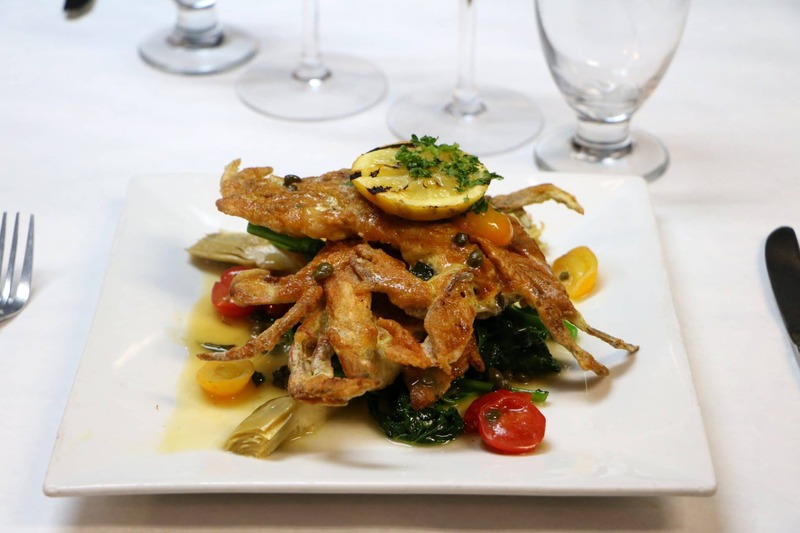 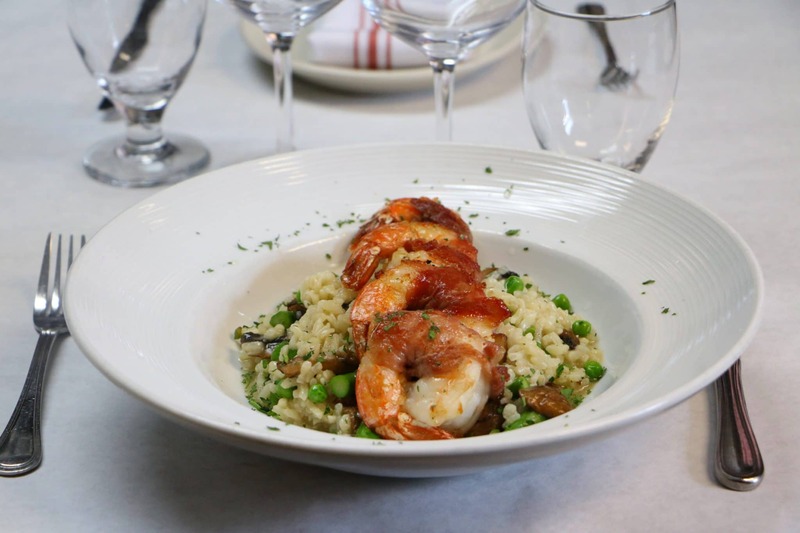 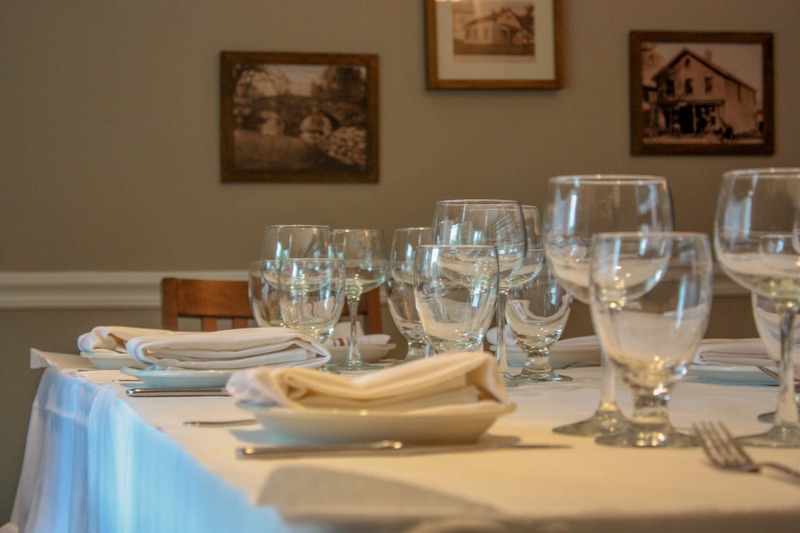 At Focacceria Ristorante, excellent homemade Italian food is our passion. 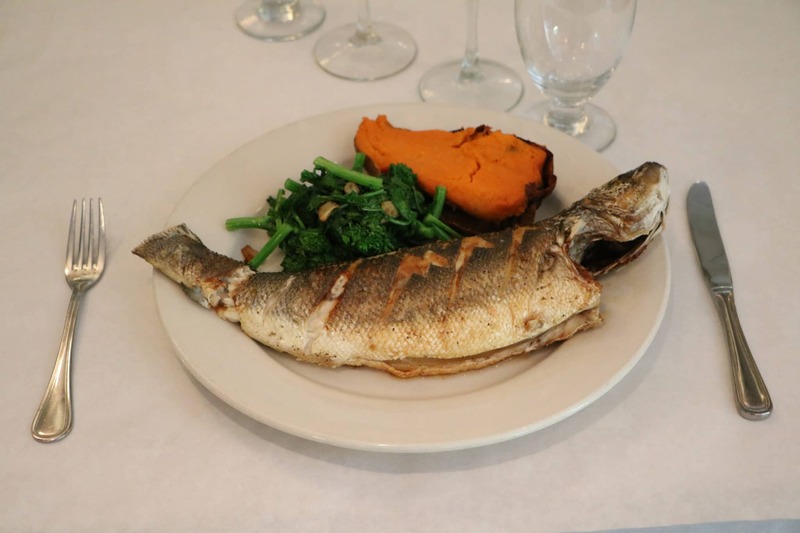 We use only the finest and freshest ingredients to create our culinary delights. 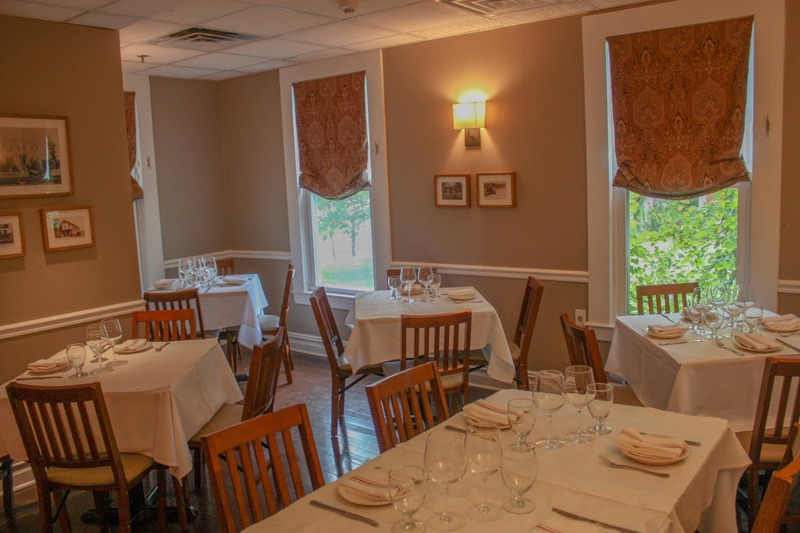 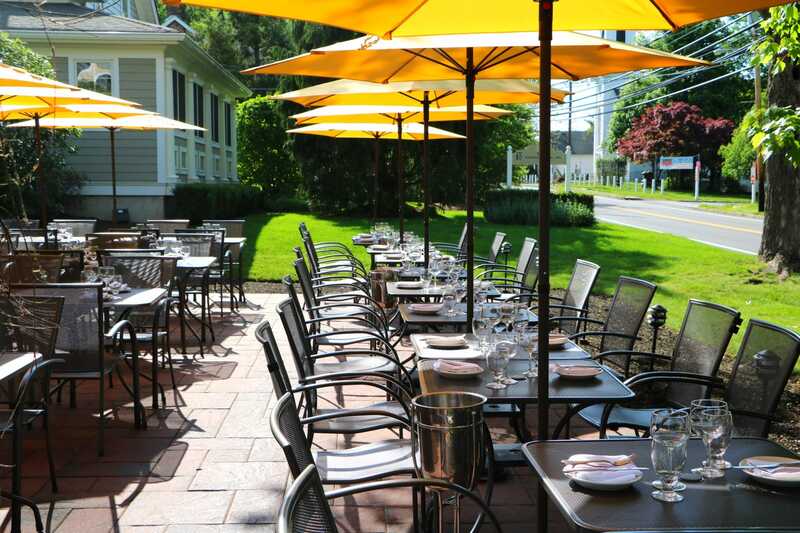 Enjoy our homemade pastas and breads and try our signature dishes or daily specials. 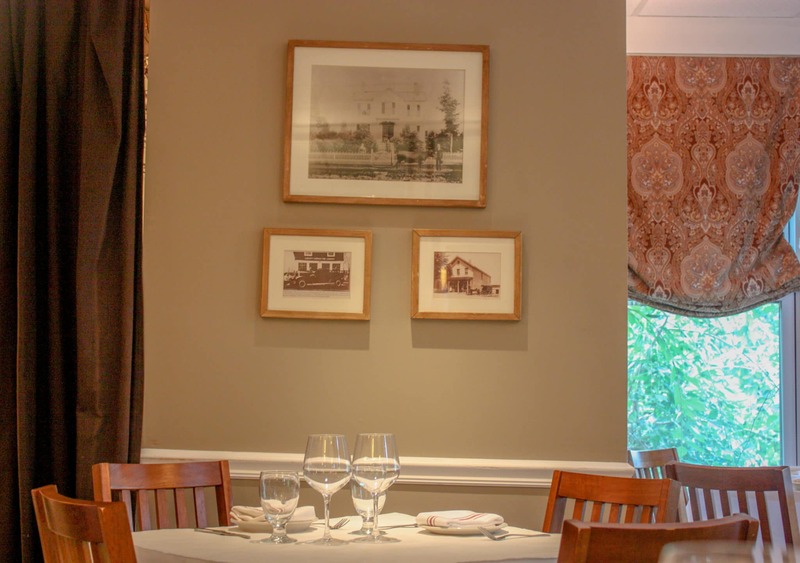 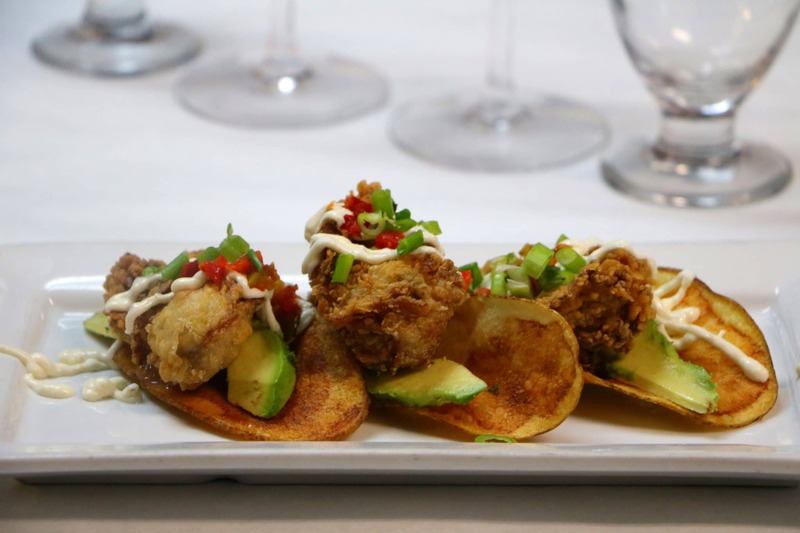 We promise a dining experience suitable for all our patrons: whether searching for an intimate dinner for two, casual dinner with friends, or a meal with the whole family, Focacceria ensures you enjoy a memorable food experience every time.